The Gernmany internationals Niklas Sule and Sebastian Rudy will join Bayern Munich, according to the football transfer rumours in German Media. German international defender will be perfect signing in defensive area for Bayern Munich, and Hoffenheim midfielder Sebastian Rudy would be fantastic long term replacement to Xabi Alonso. Sebastian Rudy has yet to score a goal, but he provided three assists in 14 Bundesliga outings. 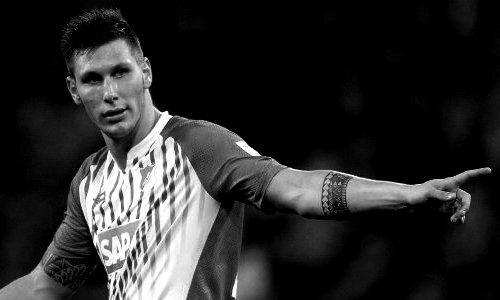 Niklas Sule has scored one goal in 14 Bundesliga outings for Hoffenheim this season. Sebastian Rudy has valid contract with Hoffenheim until June 2017, so he is very attractive target for lot of European clubs. Chelsea and Liverpool were linked with Niklas Sule last few months, so now they will have to look elsewhere for a new defender.